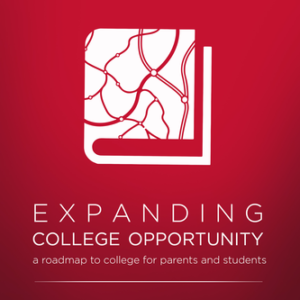 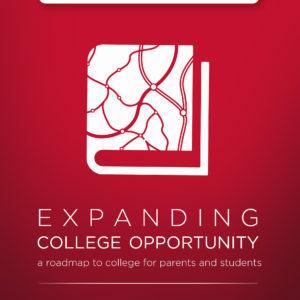 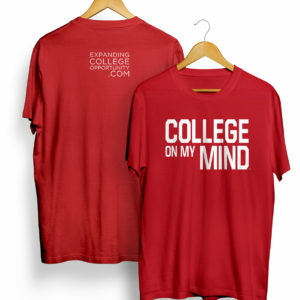 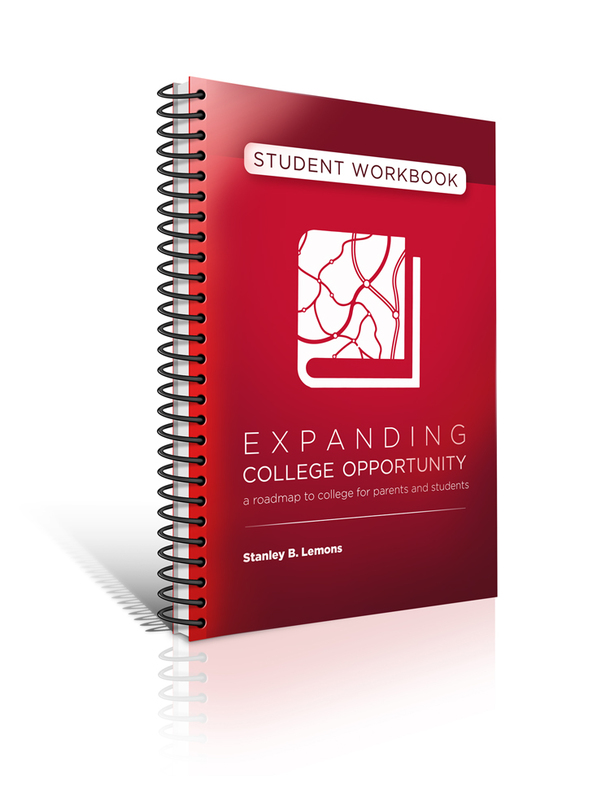 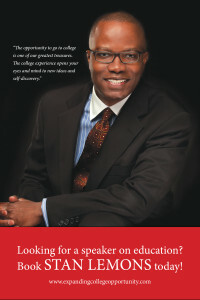 The student workbook complements the Expanding College Opportunity book. 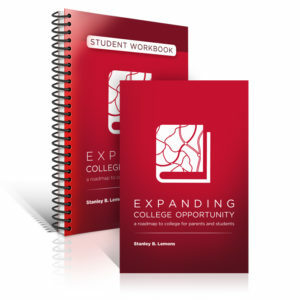 We recommend you purchase the student workbook in order to record notes, ideas, and important facts about the college admissions and financial aid processes. 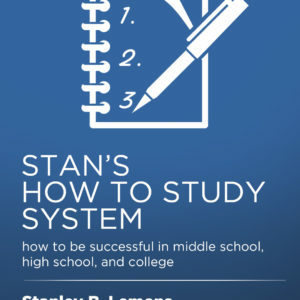 The student workbook should ideally be purchased as part of a package with the book.